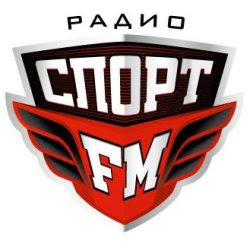 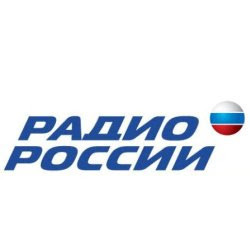 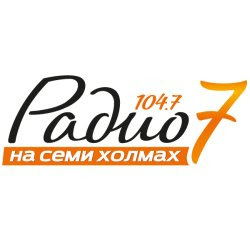 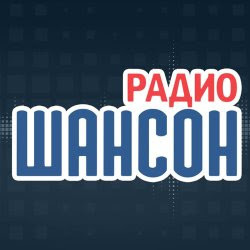 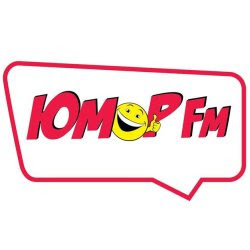 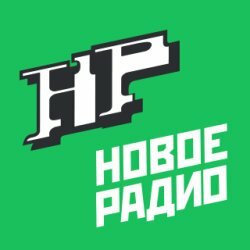 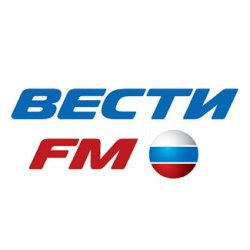 Most popular Russian radio online. 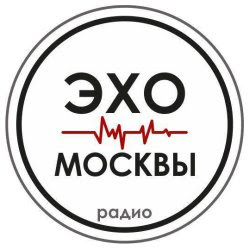 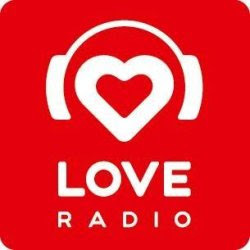 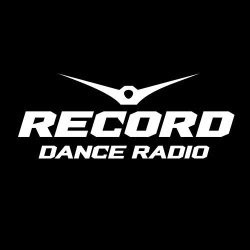 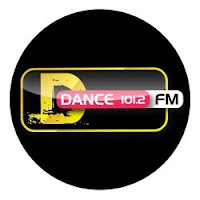 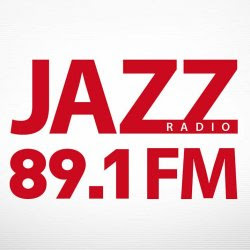 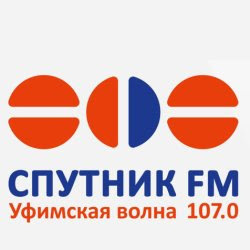 Click the radio icon below to listen to your favorite radio online Russia. 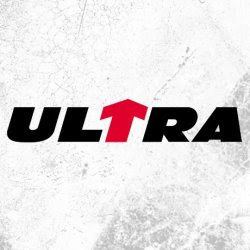 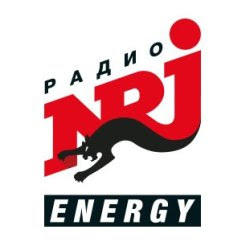 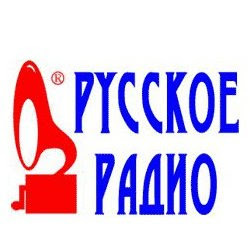 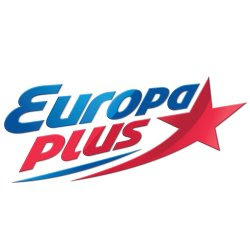 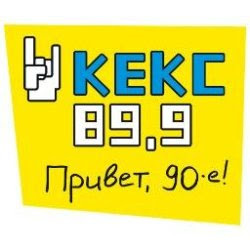 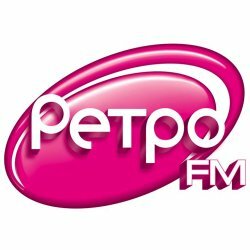 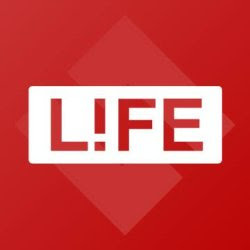 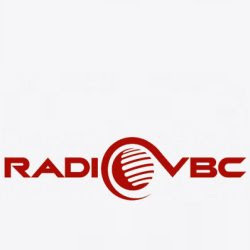 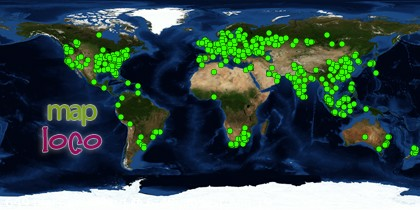 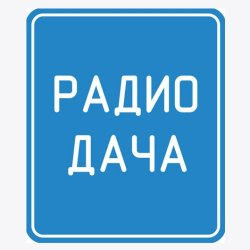 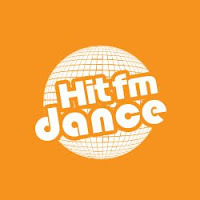 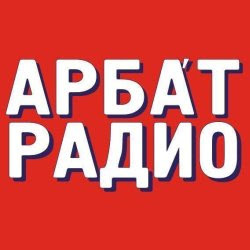 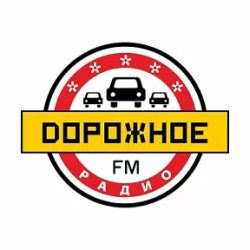 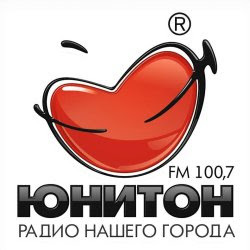 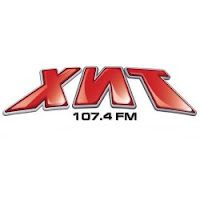 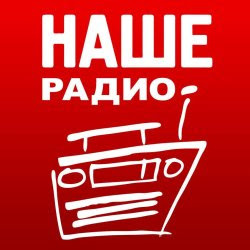 More list of Russia online radio stations.